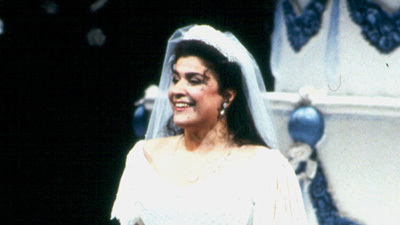 Rossini’s enchanting retelling of the Cinderella story features Jennifer Larmore as Angelina, the good and modest girl at the mercy of her nasty stepsisters. 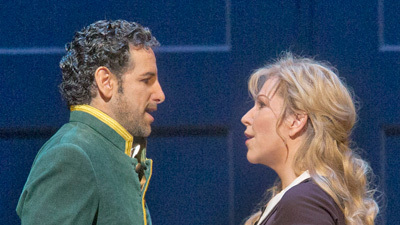 Her charms capture the heart of her Prince Charming, the handsome Don Ramiro (Raúl Giménez)—who is disguised as his own valet, Dandini (Alessandro Corbelli). Heartbreak and comic confusion ensue before the lovers are finally united. Simone Alaimo sings Angelina’s bumbling stepfather Don Magnifico and John Relyea is the suave and wizardly philosopher Alidoro.